The success of the iPhone firmware has been based on its ability to act as an empty vessel for applications and games making the device flexible and highly customizable. At the same time Apple has kept a stringent hold on the iPhone since its earliest inception, forcing us into centralized locations for any of this software content. This means that any active iPhone user spends a ridiculous amount of time at the Apps Store, shifting through expensive and worthless applications looking for what really fits their iPhone needs. The Apps Store’s growth has been exponential, and with the release of the Apple iPad and the much anticipated iPhone 4.0 it is only going to grow at an even faster rate. Here are some ways that you can cut through the fog and know you are making the most of the Apple iPhone Apps Store. Part of what makes the iPhone application a fully integrated part of standard iPhone use is the number of free iPhone applications and free iPhone games that are available. Though many of the major gaming and software developers have been ushering in very high profile pay iPhone applications and games, the free iPhone games and applications still make up the vast majority of what people get when making the most of the Apps Store. With this in mind it should be the standard for iPhone users to hone in almost exclusively on free iPhone applications and games. This is especially true of free iPhone applications as they generally exist to supply a specific useful function. It is also worth remembering that there are almost no premium iPhone applications that don’t have an almost complete equal match among free iPhone applications. Often this is because larger companies use free iPhone applications as a way of extending their brand image, but the service quality remains the same without the cost. This does not happen quite as much in iPhone gaming you cannot just easily port a generic version of a specific gaming experience to a free iPhone game. To really make this negotiation you need to try to find a free iPhone application for every specific function you are looking for, which is a focused way that you can make the most of the Apple iPhone Apps Store. For example, iPhone medical applications are very popular, but you will find that the free iPhone applications with a medical focus match the services provided by the premium versions. In this way you need to stick to the side of free iPhone applications and really save your money for stand alone pay applications that have no free comparison. With iPhone games it is again important to pick and choose as there are so many free iPhone games that you should save the cash for specific franchises and unique experiences. As the Apps Store continues to develop we can be sure that a focus on free iPhone applications will always be at the heart of making the most of the Apps Store. Utilities to Entertainment to Games. Inside Games you are going to find another series of sub sections like Racing, RPG, and Strategy. Once you get down inside a base section that is not further broken down you are going to get top hundred lists for both premium iPhone applications and free iPhone applications. Always go to the free iPhone applications list first, but remember you may need to check the other list if you can’t find what you need for free. To help you in your search for free apps check out How to Find Free iPhone Apps. The Apple iPhone Apps Store is set up for you to constantly try out different iPhone applications and then move on. To make this efficient you have to be clear what you have downloaded, what you have used, and what you are ready to get rid of. 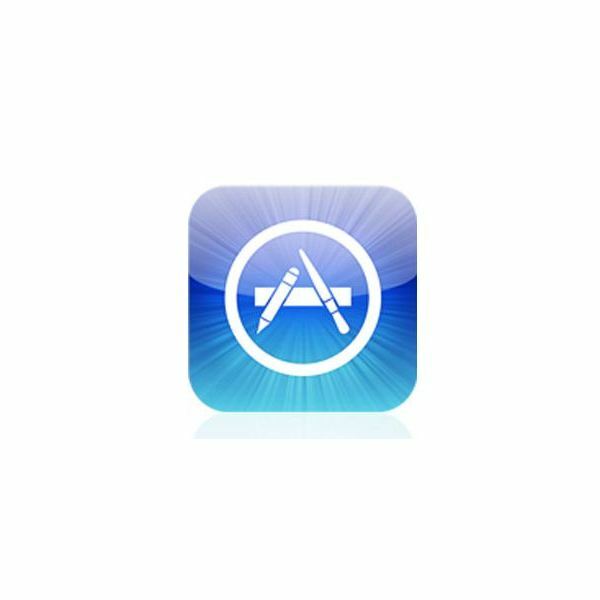 This means that once you are done with an iPhone game or application make sure to delete it both from your iPhone and from your iTunes account, noting that you went through it so you do not return to it again at the Apps Store. 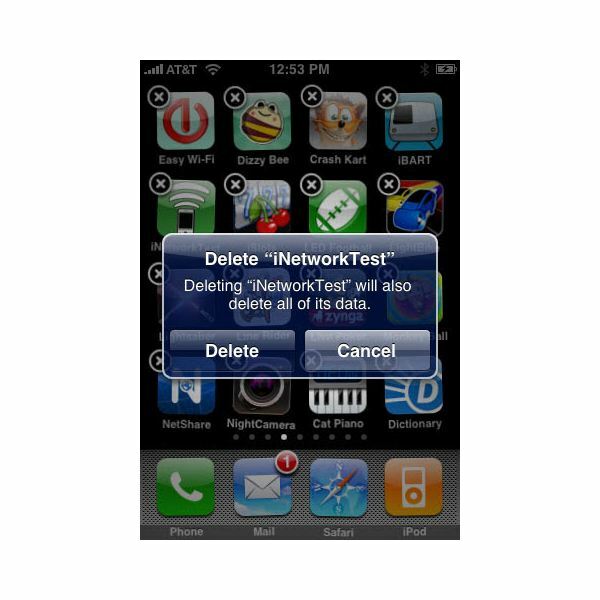 Be much more selective about removing pay iPhone applications as these are not something that are as disposable as free content. Making the most out of the Apple iPhone Apps Store really means that you will consistently try new iPhone applications and games and see what is possible for your iPhone. 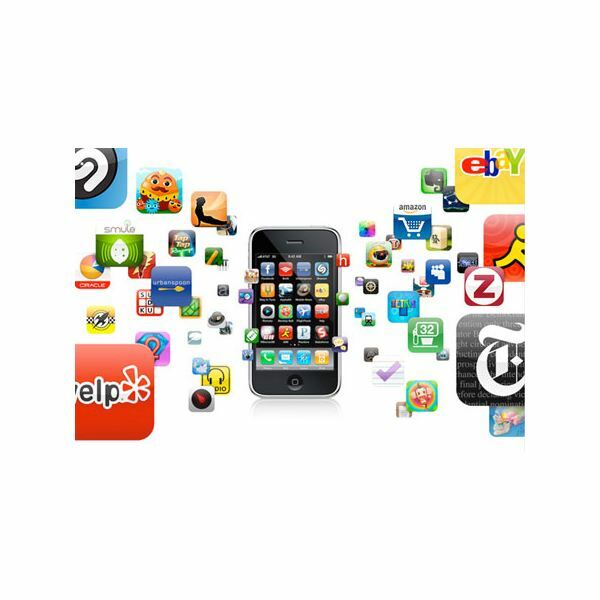 For more help finding the best iPhone apps check out our iPhone Apps topic. Here are some articles with tutorials, tips, and tricks for the iTunes’ App Store.